Demand for underfloor heating (UFH) is rising, and it’s easy to see why. Radiator-free walls mean a cleaner aesthetic and more interior space, while radiant heat from the floor produces a more comfortable temperature in the home. What’s more, the ability to create smart zonal heating gives vast potential for increased energy savings. 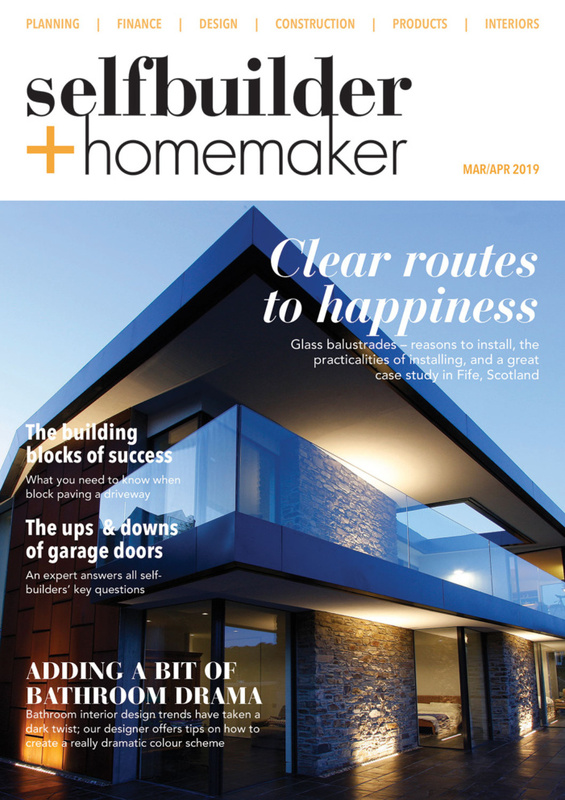 This has led to the UFH market being given a predicted CAGR (Compounded Annual Growth Rate) of 4.31 per cent, with a projected value of USD 3.92 billion by 2025. However, as with all new technology, there can be lingering doubts, along with naysayers and those who will question it. It’s natural to be sceptical, after all, generation after generation has grown up with radiators, and before that, wood burning fires. The source of heat was highly visible. 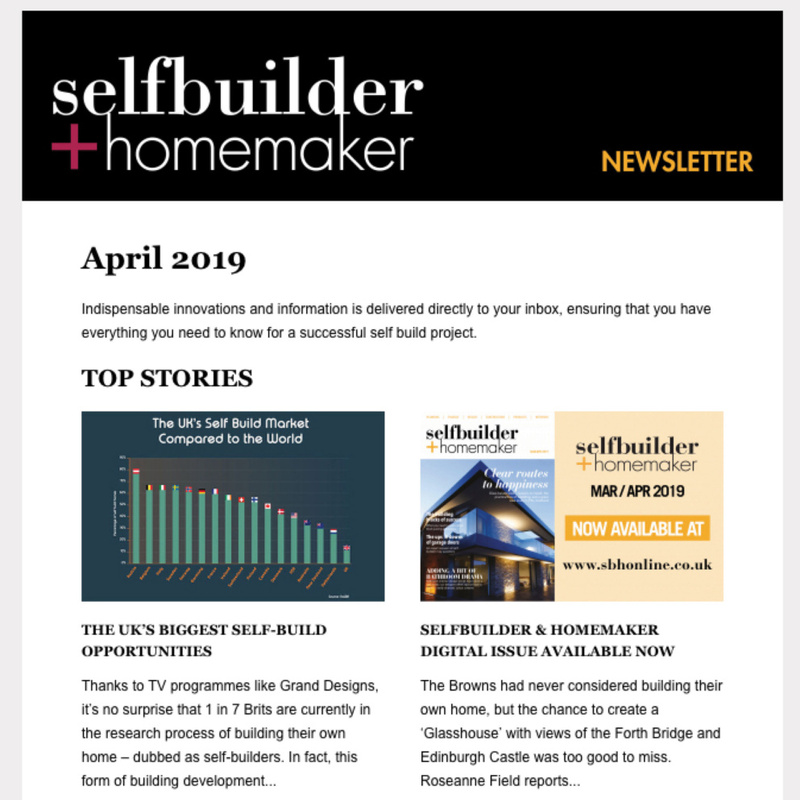 For those undertaking a self-build project and considering UFH, it’s time that some myths are debunked, so that informed choices can be made. The first most common myth about UFH is that people think it is difficult to install. This is far from true, and arguably UFH can actually be easier and quicker to install than radiators. 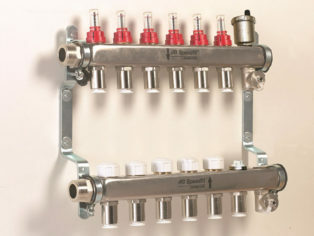 UFH installation uses flexible pipes (circuits), which are laid on the floor and connected to a centrally located manifold. In contrast, radiator fit-outs need pipes to be hidden in joists, and then these pipes need to be distributed down (or up) to each radiator. This is much more time-consuming. An average room can be fully set up with UFH in roughly 20 minutes. This is because UFH can be installed, tested and commissioned in one single phase. In turn, an average sized house can be installed in less than a day. Ultimately, this saves on labour costs, and projects can be completed faster. There are conflicting views on whether UFH is cheaper or more expensive to run. Even those who already own UFH can be left confused. A Which? survey found some 39 per cent of underfloor-heating owners believe it cost them more on energy, but 40 per cent say their energy bills stayed the same. Radiator companies also often state that owning UFH leads to higher running costs. Thankfully, UFH is cheaper to run, and many studies have shown that screeded UFH solutions are more cost-effective than conventional radiators. The reason for this is because UFH runs at a temperature of 45 – 55°C. On the other hand, radiators run at a much higher temperature of 75 – 85°C. Therefore, UFH puts less stress on the boiler. As already mentioned, UFH can also be installed with smart heating controls that enable time and temperature control in individual rooms, thereby introducing ‘zonal heating’. Temperatures can be controlled on a room-by-room basis rather than using a single thermostat for the entire house. This then ensures energy is only used in the rooms in use. Another common misconception is that manifolds, which distribute the water around the UFH pipes, must be located next to the boiler. However, this is not best practice. 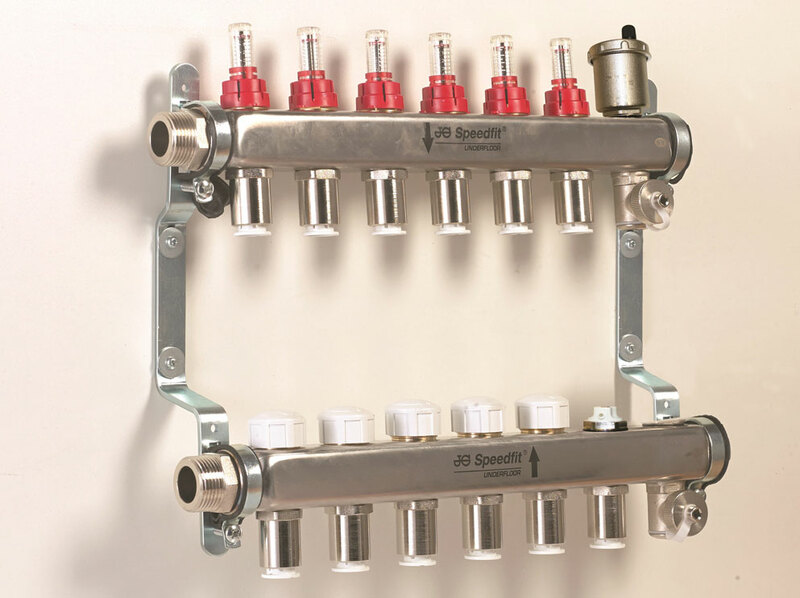 Instead, the manifold should be centrally located in the home. If the manifold is placed next to a boiler that isn’t centrally located, then it can reduce efficiency through longer pipe runs. Longer pipes mean more distance and time for heat to escape from the pipe. The reason manifolds should be placed close to the centre of the house is so that none of the rooms are too far away from it. This also frees up the boiler to be placed anywhere in the property. Requiring a mass of pipework underneath the floor, it can be easy to see why there is a fear of UFH technology. Concerns over leaking pipes can no doubt unsettle homeowners and others thinking of installing UFH. However, when installed correctly and with the right materials, UFH is as safe as houses. Pipes are most susceptible to leaks where there is a joint. UFH installations do not require joints however, as pipes can be supplied in long lengths of 25 metres, 50 metres and even 100 metres, which is more than enough to cover the average sized room. One single pipe will create an individual circuit, preventing the need for joints inside the floor. If you still have any doubts, get in touch with your supplier’s support team who should always be there to help.